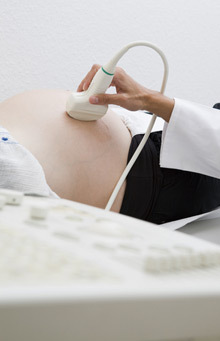 Peninsula Diagnostic Imaging provides diagnostic ultrasound and genetic counseling for all stages of your pregnancy. Individualized patient care is provided in a private medical office setting. Results are available the same day for you and your doctor. Ultrasound pictures are provided for you as a part of every exam, and videos and CDs are available upon request.